Mold damages what it grows on…and the longer it grows, the more damage it can cause. Molds are an essential part of the natural environment. Outdoors, they break down dead organic matter. But indoors, molds are potentially toxic, and their growth should be prevented. 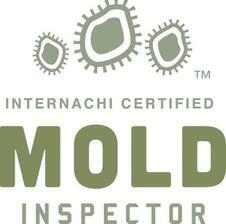 Let us inspect your home for mold before expensive problems develop. 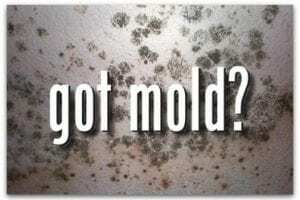 There are many types of mold, and they reproduce by means of microscopic, airborne spores. Mold can start growing indoors when its spores float inside from outdoors and land on surfaces that are damp. Exposure to mold by inhaling or touching mold spores can cause allergic reactions and irritation to the lungs, eyes, skin, nose and throat. Mold that gets established can gradually destroy the things it grows on, including home furnishings and structural components. You can prevent damage to your home and furnishings, save money, and avoid health problems by controlling unwanted moisture intrusion and eliminating potential mold growth. Protect your investment and your family’s health, and let me inspect your home for mold and the warning signs of mold growth. 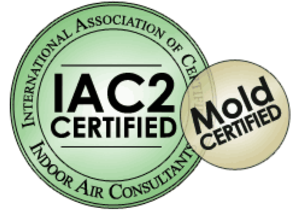 For more information, visit www.IAC2.org or read the EPA guide “A Brief Guide to Mold, Moisture and Your Home“.